Built in 1920, Village House was the first Black funeral home in the area and was acquired by the Coconut Grove Collaborative in July 2003. The structure has been undergoing rehabilitation since its acquisition. 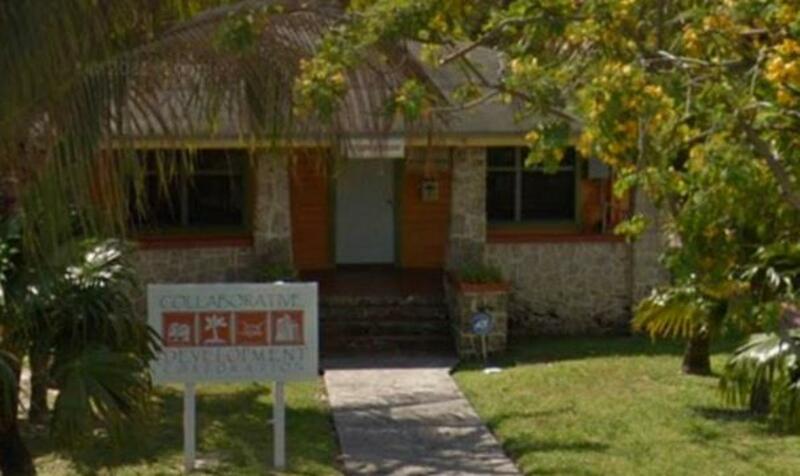 The Village House serves as the Coconut Grove Collaborative administrative offices and community design center. Community residents and resource partners also utilize the facility in the furtherance of various community programs.